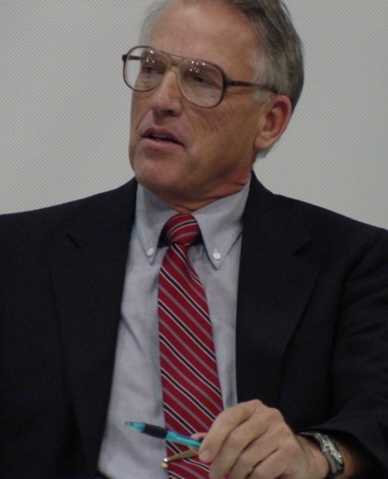 Tom McMullen received a Chemical Engineering degree from Washington State University, so has a special interest in thermodynamics. "A New Framework for Scientific Discoveries, Change, and Advancement," Georgia Journal of Science, V55, pp. 161-173 (1998). "The Trustworthiness of Reason: Descartes, Harvey, and the Heart - A Case Study on the Need for Caution," Georgia Journal of Science, V56, pp. 255-62 (1998).